Luxating Patella in dogs, also known as slipping kneecap, occurs when the patella dislocates outside of its normal stabilising trochlea groove – a depression on the front of the femur which is meant to provide a ridge in which the patella sits. 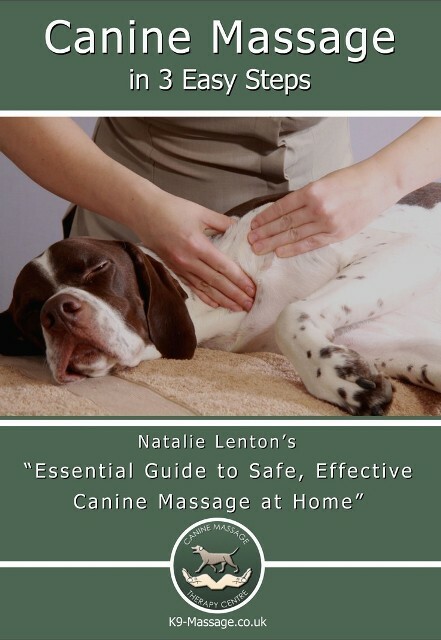 NB: If your dog has been diagnosed with Grade 1or 2 Luxating Patella please visit www.K9-MassageGuild.co.uk and find your dog’s local therapist. These therapists have been tutored in the manipulation of the rectus femoris which can significantly help the alignment of the patella. (Please note therapists are not skeletal bodyworkers and do not manipulate ANY bones). 3) Patella is luxated for a majority of the time, can be manually replaced but will luxate again in a short period of time. Canine Massage can seriously help dogs with Grade 1 Luxating Patella and may even result in your dog not needing surgery – your vet would objectively reassess for this and the therapist would provide a full report. Only Canine Massage Guild Therapists have been tutored to help specifically deal with this issue by using an integrative blend of soft tissue bodywork. Please note that therapists DO NOT manually manipulate bone, only muscle. For higher grades massage won’t help to realign the patella but can help with pain management and overcompensation.